It's that time again. 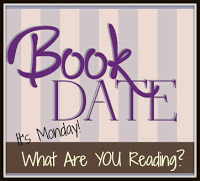 Time to do a check in, and see how the reading pile is dwindling (it's not, that's wishful thinking at best). The bright side is that I'm on track for my reading goal this year, and feeling really good about what I've put my grabby little hands on. It's been a year of pretty darn good reads so far. I've been trying to read whatever I feel like picking up, rather than sticking to anything in particular. Thus, why this list look varied! 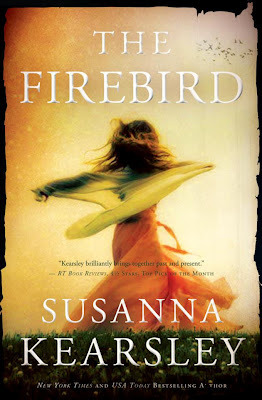 The Firebird had been sitting on my Audible list for eternity, so I finally gave it shot. I'm glad I did. It was so good! I'm not usually one for historical fiction, but this was superb. 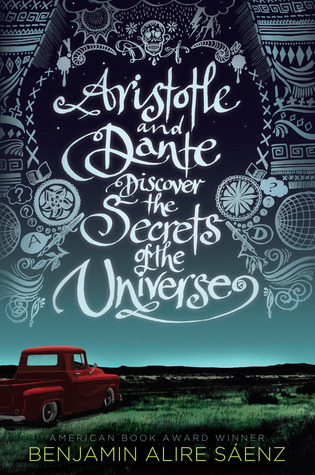 Aristotle and Dante Discover the Secrets of the Universe was PERFECT. Adorable, poignant, with just the kind of relationship I wanted to read. That one garnered a 5 star rating from this bookworm. 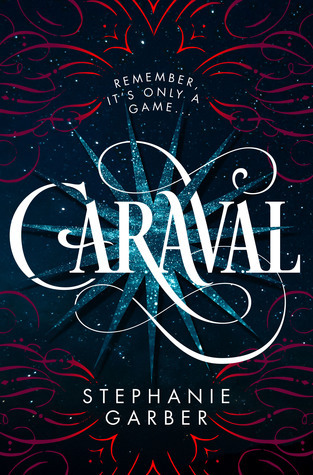 Alas, Caraval didn't meet the mark. Too much purple prose, not enough world or character building. I was sad. 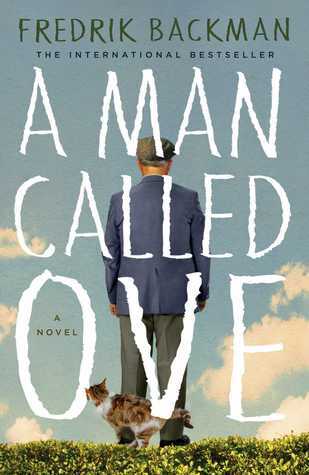 So I ignored A Man Called Ove for a long time, dismissing it as "not my kind of book". Then, it was offered free and I decided to give it a try. Oh. My. Word. I'm regretting I ever thought that. This book is so bittersweet, so realistic, that I've found myself tearing up. So much love. 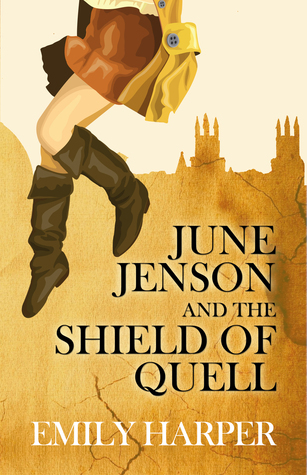 On the flip side of that, I've started June Jenson and the Shield of Quell. June is a fabulous protagonist! I'm glad to have some lighter reading at the same time. 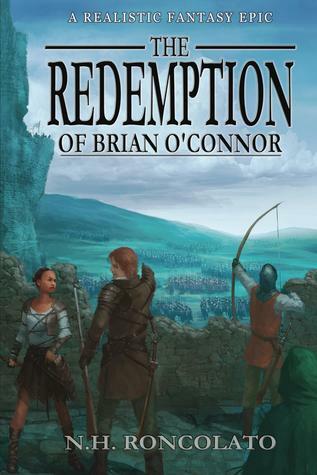 My next Indie pick is The Redemption of Brian O'Connor. I've been craving a good Fantasy, and I can't wait for this one! I have high hopes for you book. High hopes.